Do You Need Physiotherapy? Free Assessment! 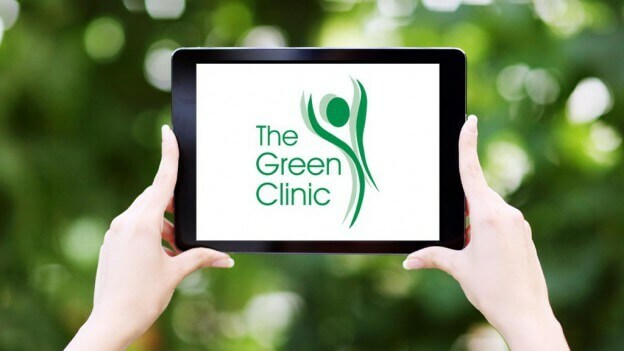 Green Clinic > Ankle sprain > Do You Need Physiotherapy? Free Assessment! Not all Physiotherapists are the same. There is a wide variety of skill and experience. Come in for a free 15 minute assessment or call us for an assessment over the phone to decide whether Physiotherapy can help you.